Dangerous Doug Harper at Common Ground Coffee Co. There will be a lot shaking this week (and coming soon) right here in good 'ol Vernon County. 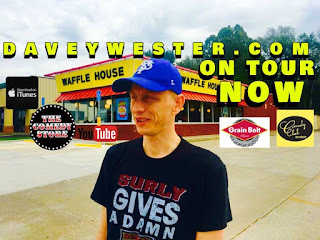 I can't mention it all but here are a few of the spotlights in the Entertainment Category that you won't want to miss out on, and then a niffy plug for my NEW music CD that can be bought by subscribing online or picking up a copy locally. 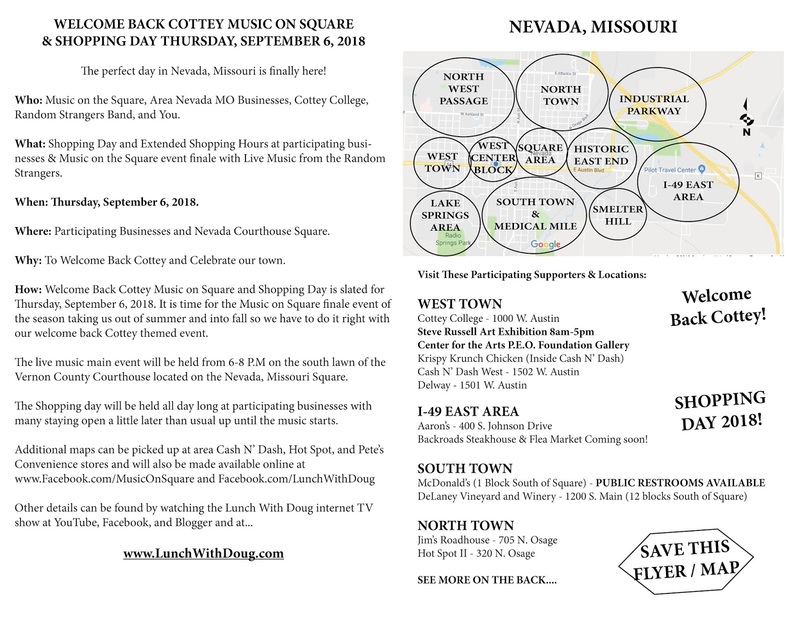 1st I have to mention the AMAZING and I mean AMAZING week we are going to get to see and hear at Music On Square on Thursday, August 9th. Paula Newman has put together a GREAT night of MUSIC and MUSICIANS!!! 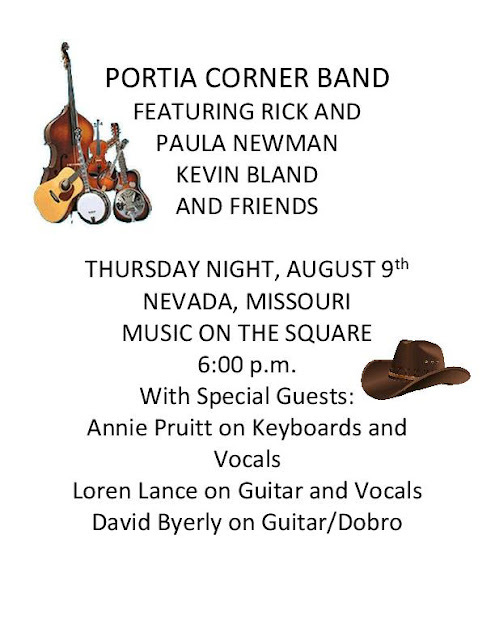 Featuring: Portia Corner Band. Also the weather forecast looks like it will agree with us this week and it calls for 88 and sunshine. 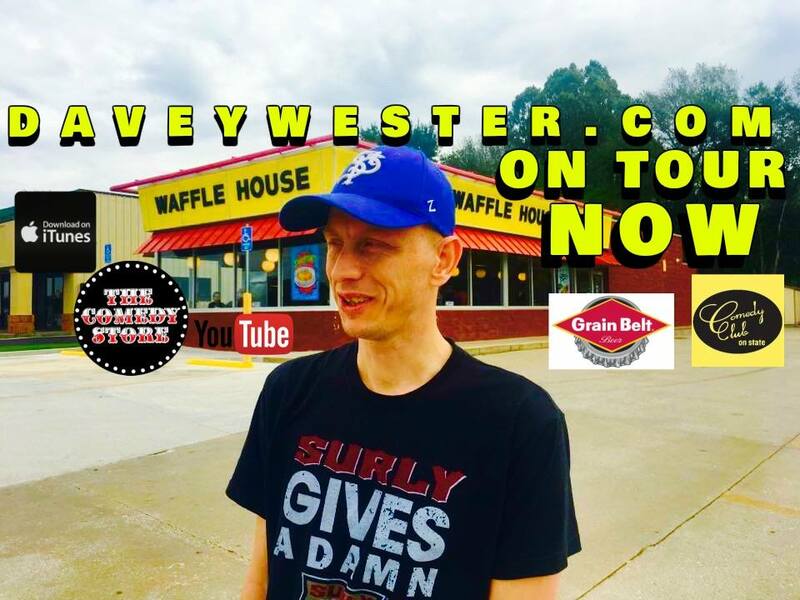 Next, on Friday, August 10th you will not want to miss this one night only stand up comedy night appearance from Davey Wester and his friends Jon Schieszer and Jesse Turney. Your bellys will roll and your mouth will hurt with laughter at Jim's Roadhouse. 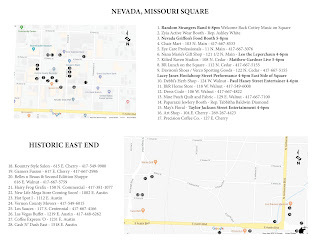 The Advance tickets are on-sale now and going FAST so contact Afton Hartley at the venue and R.S.V.P. your tickets A.S.A.P. 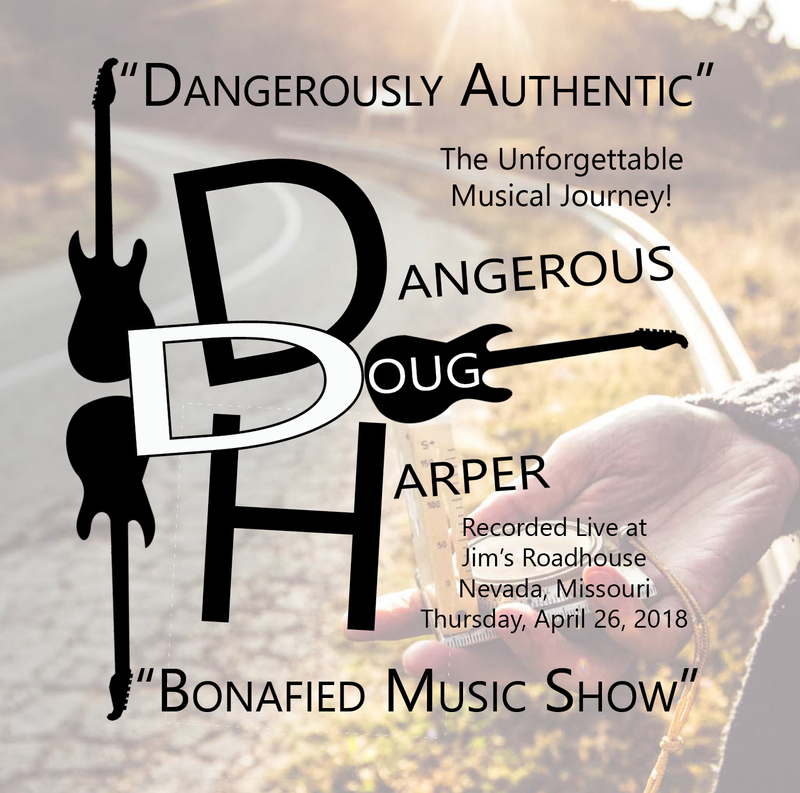 Now available is the NEW CD from my musical persona Dangerous Doug Harper and can NOW be purchased locally at Gamers Fusion located on historic East Cherry Street. Or if you just want the Digital Download you can get it at www.DangerousDougHarper.com by subscribing for one month and getting ALL the BONUS STUFF TOO! Rare Tracks, Videos, Behind Scenes Demos and Scratch Tracks! Everything you download during you subscription time can be kept and stored on your hard drive or flash drive with no restrictions even after subscription time expires. You can continue to view or listen to the files even if you do not wish to subscribe to a second month, though you will because there will be more back-catalog, remasters, outtakes and new exclusive songs being added weekly. 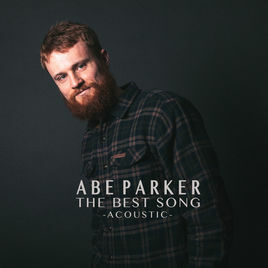 ...and go ahead and save the date for the Abe Parker Music performance coming soon on August, 24th to Cottey College. It will be held at 5:15 p.m. in the Raney Dining Room. 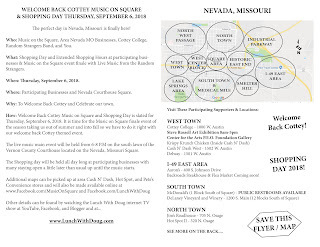 The performance is free and the cost of dinner is $7. Well hello all it is great to connect with you again. Today we talk about the best of both worlds from a musician and a blogger stand point. If you just simply subscribe to me you can get everything for ONLY $5 at my website www.DangerousDougHarper.com that way it keeps my costs down distributing it all over the place and gives me more time to produce NEW music in which if you continue your subscription you can get it too, as much as you want to download or stream each month for all the low price of $5. This is the best deal cause you get access to all of the liner notes you can print or view, and you also have access to all kinds of bonus stuff that is not available anywhere else. If you only subscribe for one month for the $5 you can still download everything and keep it FOREVER. Wow what a deal you may be cheering. If you stick around and subscribe again and again each month you get to keep getting or streaming the music, etc. over and over again on your computer or with the cool FREE BandCamp app that is available at your app store.